CST helps to clear restrictions in the fascial tissues of the body. Fascia is our most abundant tissue with goes head to toe without interruption. Fascia envelops every bone, muscle, organ all the way down to individual cells. The gentle releasing of chronic tensions within the body can affect both physical and emotional well-being. This makes CST useful both as a primary treatment or along with other manual therapy treatments. 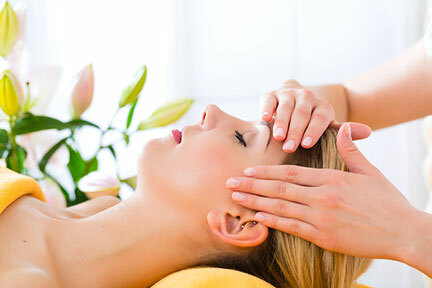 Need Craniosacral Therapy in Sedona or Cottonwood? Call 512-789-9467 for Sedona Cottonwood: 928-592-2807 to set up your appointment today!